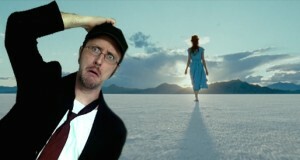 The Nostalgia Critic has some words on the latest Bay-Buster. 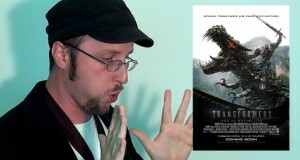 Fear IS real, and this movie is proof of it! 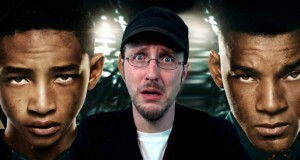 The Nostalgia Critic reviews 2013's Smith family affair, After Earth. 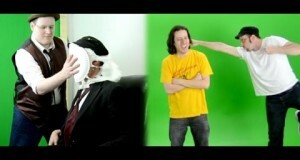 Spoony gets punched, Critic gets pied, and…Linkara with his shirt off? 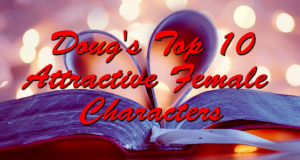 How ba-a-a-ad can it be? 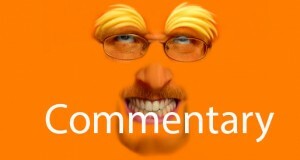 Find out as Doug talks about his review of - The Lorax. A sequel 65 million years in the sucking. 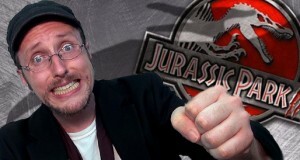 The Nostalgia Critic takes on Jurassic Park III. 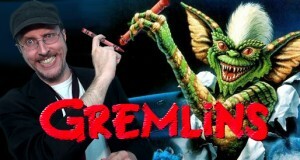 How many takes does it take Rob to get a line right? We're on a mission from garbage. 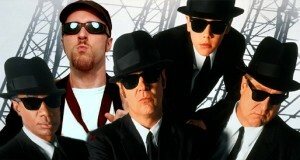 The Nostalgia Critic reviews the sequel that no one wanted, Blues Brothers 2000.